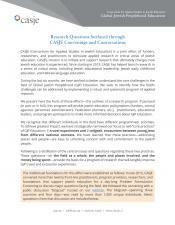 CASJE’s fall 2015 Problem Formulation Convening on Jewish Peoplehood Education was a critical first step in exploring this complex and sometimes misunderstood area of focus. 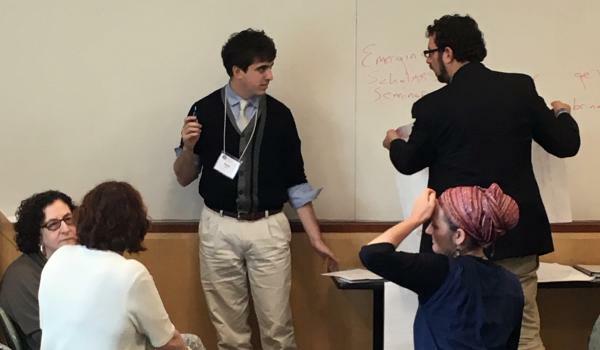 A small group of partners began to identify important questions that can serve as the basis for a program of applied research in the Jewish Peoplehood Education field. 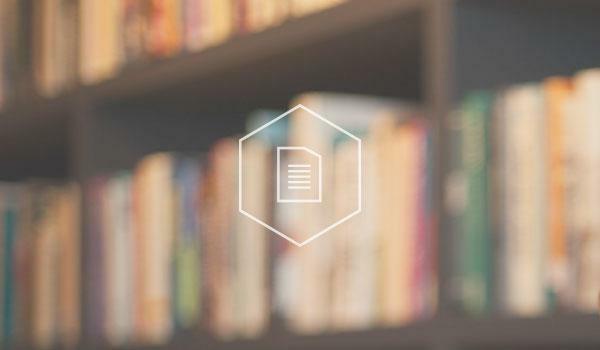 Following the PFC, CASJE hosted a blogcast to dig deeper into potential research areas around Jewish Peoplehood Education. 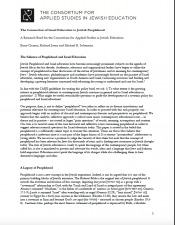 This further explored topics such as travel, mifgash, and the defining characteristics that comprise these and other experiences that can contribute to a set of desirable outcomes in Jewish Peoplehood. 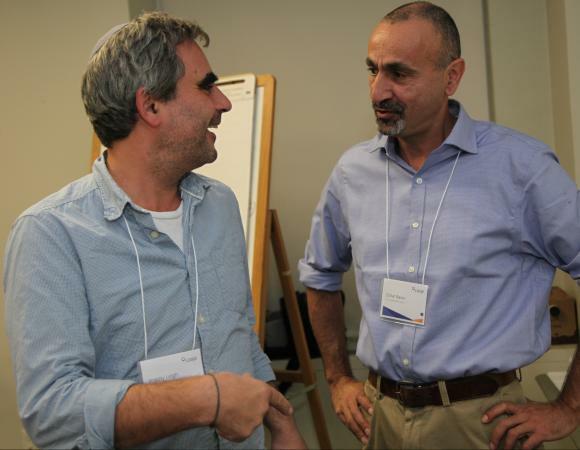 Over time, CASJE will develop a robust research agenda that will inform how funders and practitioners approach Jewish Peoplehood Education.